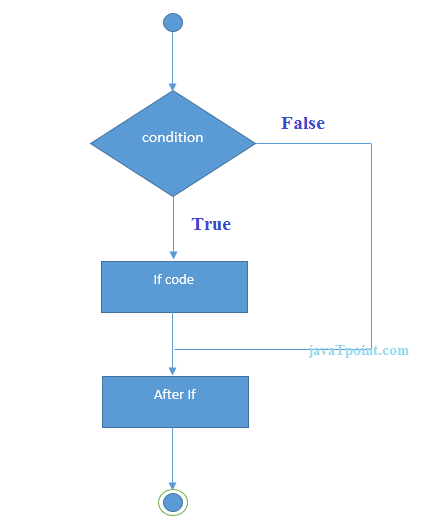 The Java if-else statement also tests the condition. 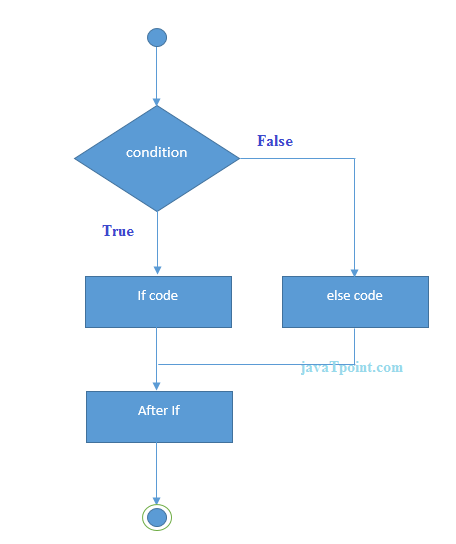 It executes the if block if condition is true otherwise else block is executed. 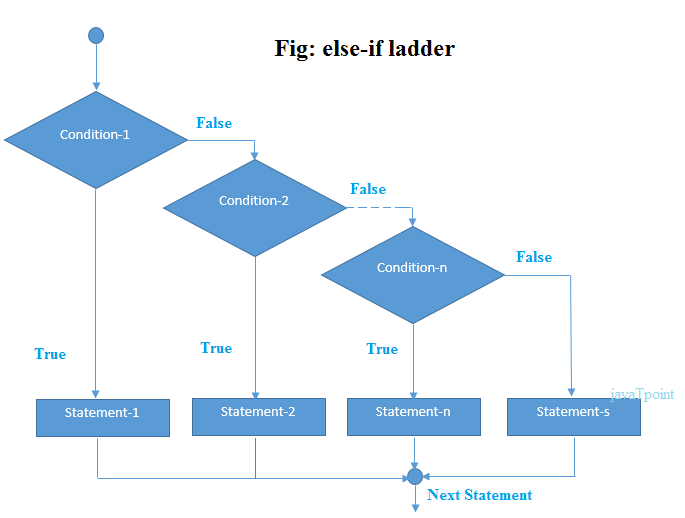 The nested if statement represents the if block within another if block. Here, the inner if block condition executes only when outer if block condition is true.